HNHH Premiere. Listen to Young Roddy's new freestyle "Bill Russell." Young Roddy, the permanent underdog of Jet Life, finally released a debut album last Friday (the same day as Curren$y released Canal St. Confidential, actually), The Kenner Loop. 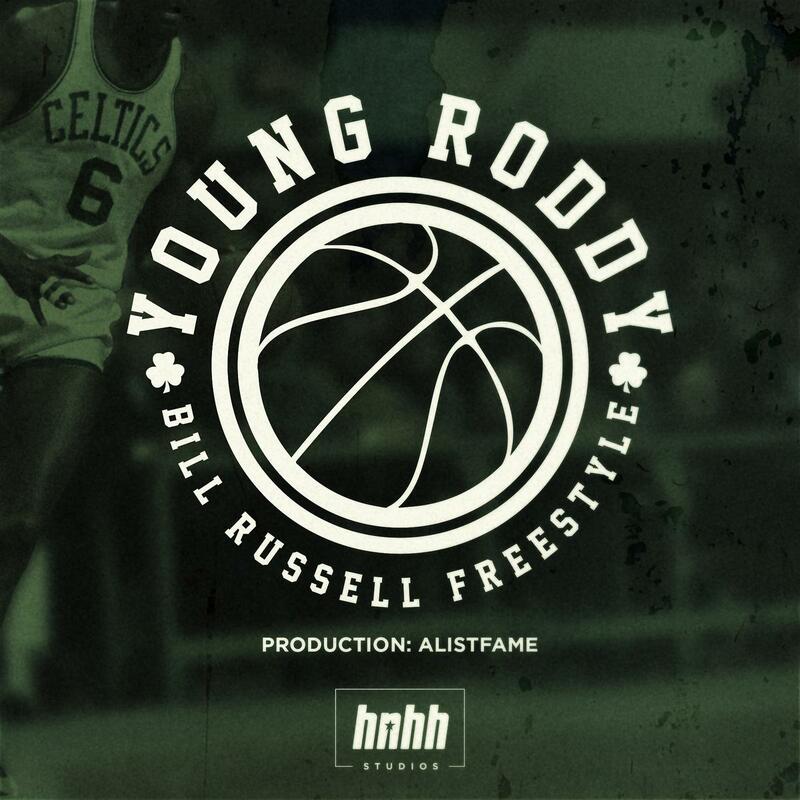 The album was actually released via Roddy's own imprint, Good Sense, and iHipHop Distribution. For fans of Roddy, it's been a long time coming. Although the album is freshly-released, Roddy came by the HNHH Studios last week and hopped in the booth for a quick freestyle over production from AListFame. The Louisiana native takes two minutes to rap about the craziness of life; think of it like an updated version of Alanis Morisette's "Ironic"-- sometimes you have a loyal girl that you cheat on, sometimes you do your best but you still fail, sometimes you show a ton of love but still got haters. Cop The Kenner Loop on iTunes below or stream it here.